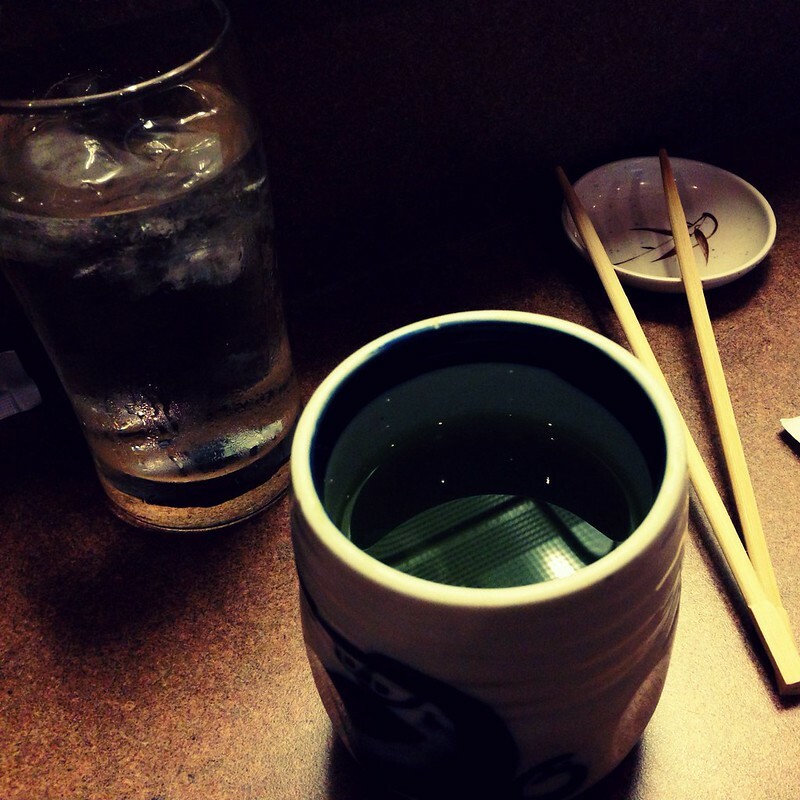 When the Palinode was out of town for a few day recently, I took myself out for a solo sushi dinner at Michi. It felt a little lonely, but in that delicious, rainy day, my-life-is-very-deep-and-important way that used to hit me in my early twenties, so it was like a snapshot of my youth, and I liked it. Also, the tea was excellent.